Order a Sheila Ryan CD direct. Sheila's CD are available directly from us. 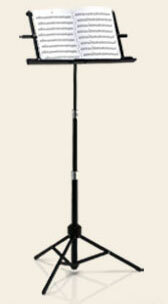 I want to welcome you to the Sheila Ryan Web Site and to the world of Irish music. When I first started, about 20 years ago it was like going on an adventure - travelling new countries, seeing different cultures, playing music and meeting people. Expressing her love for Celtic music her entire life, Sheila Ryan is a professional Celtic singer with more than two decades of experience. With her interest in traditional Irish music and dance, Sheila tours the world and shares her love of Celtic music with others. Currently, Sheila has several albums and spends her time touring and performing live. 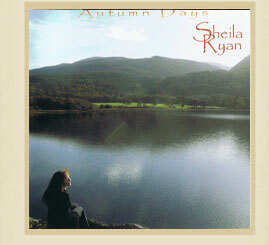 Her latest album, Autumn Days, continues Sheilas passion for Celtic music with several new memorable tracks. Use this site to sample the songs from her album to get an idea of what awaits you on Autumn Days. You can purchase this album, along with Sheilas previous work, on iTunes. You can also order Sheilas music by calling at 250-370-1469 or 1-888-831-5660. 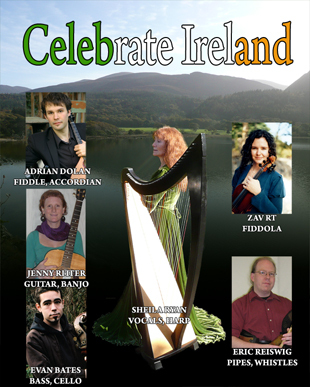 Browse the site for more information about Sheila Ryan and her Celtic music. Sheila Ryan's Music on iTunes!